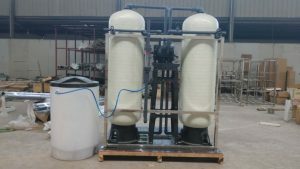 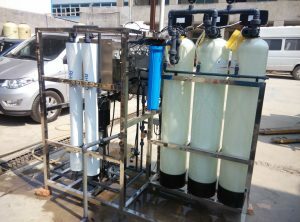 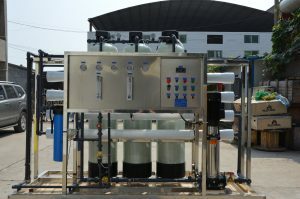 In cooperation with internationally renowned companies such as DOW, GE, NALCO, etc., we have developed high salinity water treatment technologies, high-purity water treatment technologies, and corporate remote unmanned computer (PC) intelligent unmanned operating systems that are in the leading position in the world and have obtained relevant patents. 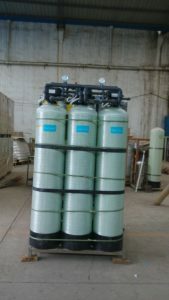 Certification honor. 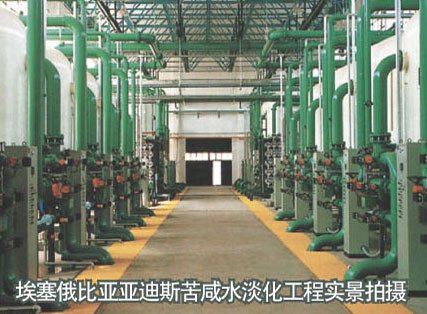 24-hour customer service hotline, 10-minute telephone response time, 24 hour troubleshooting time limit. 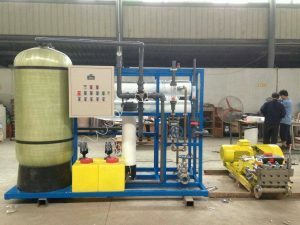 For more than 24 hours, our company provides mobile replacement products until the fault is resolved. 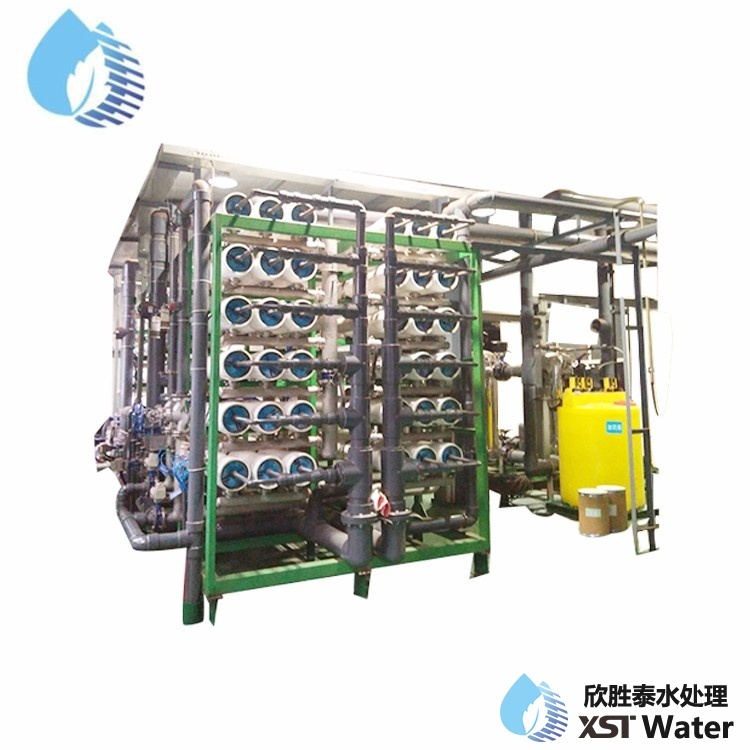 Service team: 15 professional after-sales service team, 5 after-sales service car. 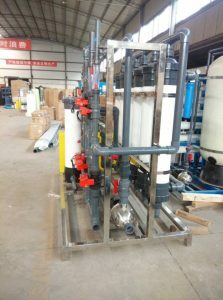 The company has more than 5,000 square meters of modern production plants, 300 square meters of office space, and 50 production engineers, including 8 environmental protection equipment engineers, 12 water treatment engineers, and 3 water supply and drainage engineers. 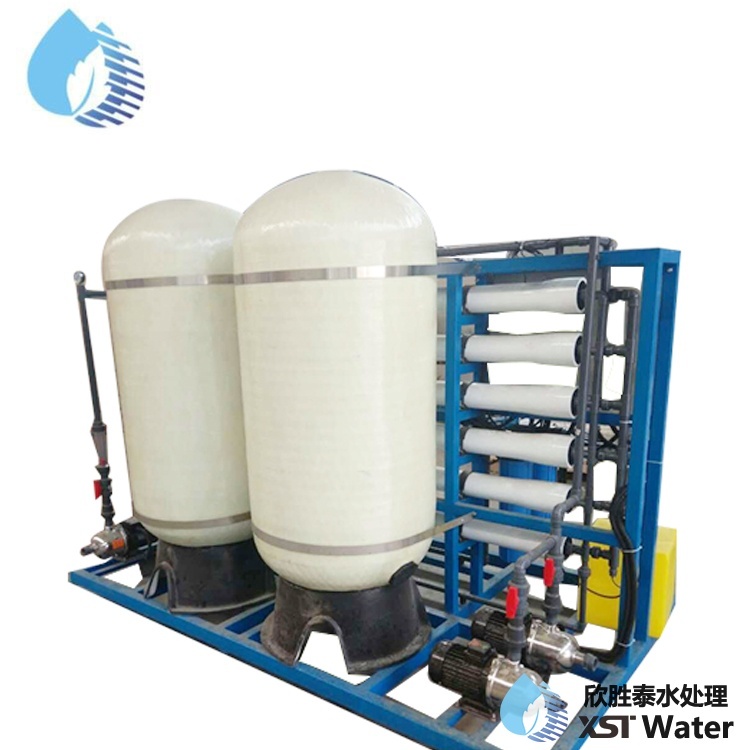 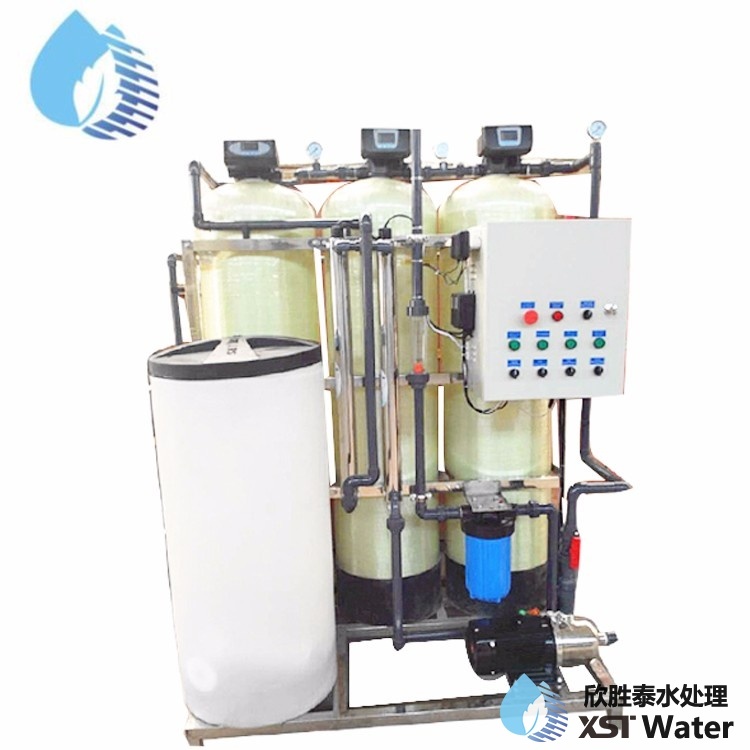 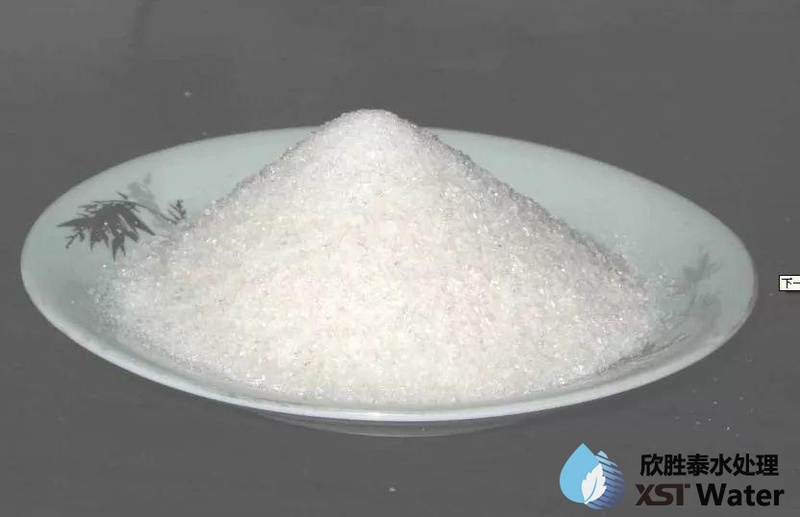 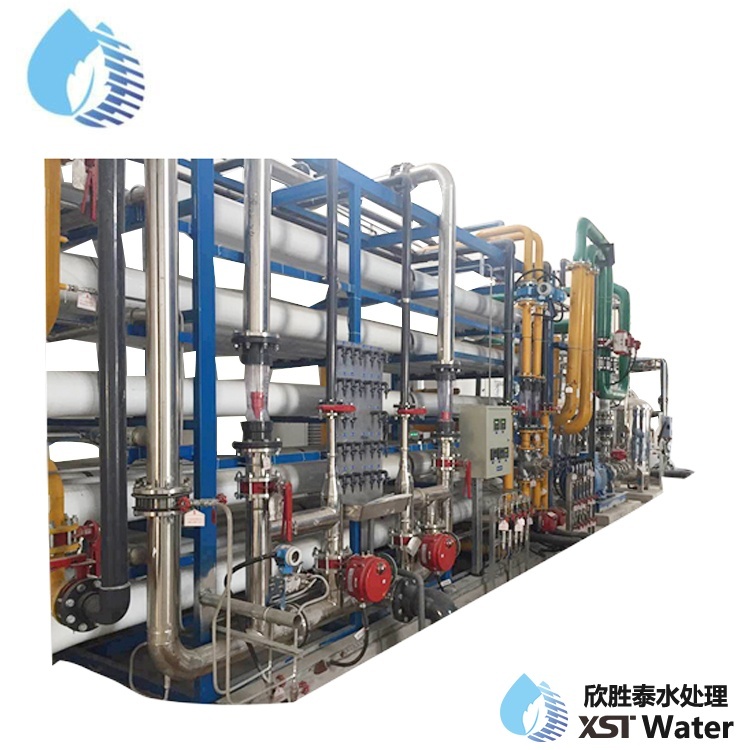 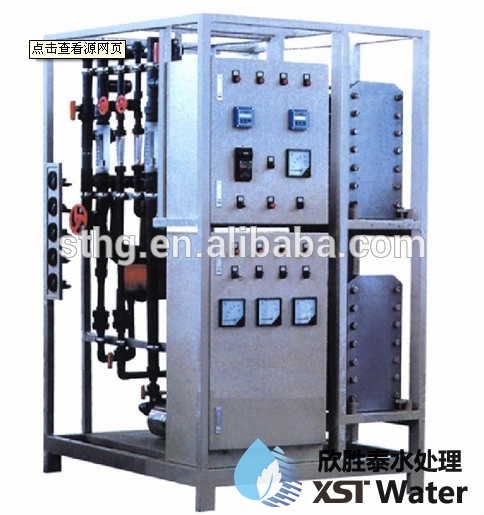 Our company-Xinshengtai (XST) Water Treatment Technology Co. Ltd is the specialist in water treatment industry. 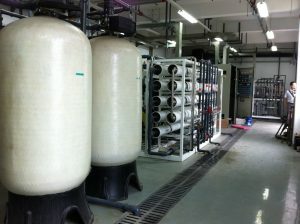 We’ve been in this area for 15 years and have done many water treatment projects both at home and abroad. 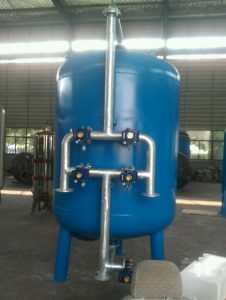 We manufacturer machines and do projects as well. 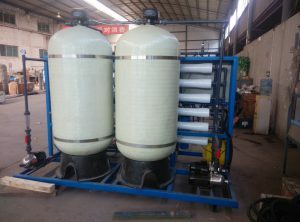 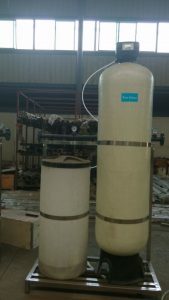 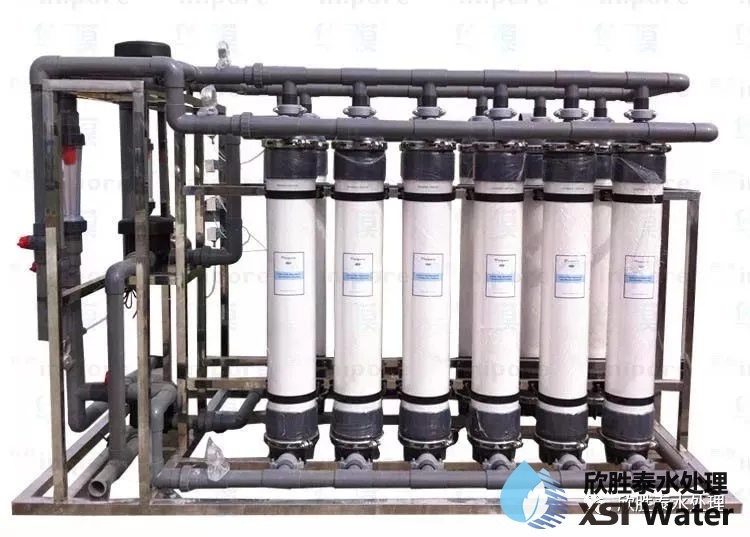 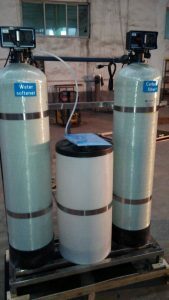 With experienced technicians and professional sales team, we will provide you the best solution and service.Our main products include: RO system, UF system, EDI system, water softener, water filters, FRP tanks, membranes, membrane housings, etc. 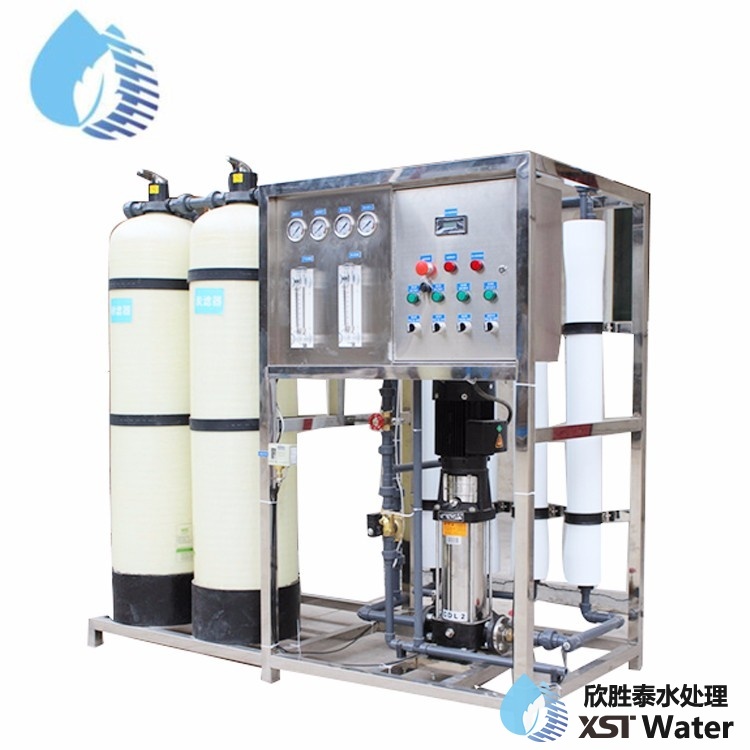 Besides standard products, we can also do customized products.